The DNA test was conducted by a lab in Georgia, which provided no chain of custody of the DNA sample from Warren to them. They forwarded the data results of that DNA test to Stanford University professor Carlos D. Bustamante, who analyzed that data and wrote a report based on his analysis of it. Bustamante’s report stated that Warren shared DNA with residents of Colombia, Mexico, and Peru, not Native Americans who are members of tribes in the United States. The results of that analysis, published on October 16, showed Warren may have a common ancestor who lived approximately six to 10 generations ago with residents of Colombia, Mexico, and Peru. These results mean that at the very least, Warren shares 1/1024 common DNA with residents of Colombia, Mexico, and Peru. At the very most, she shares 1/64 common DNA with residents of Colombia, Mexico, and Peru. 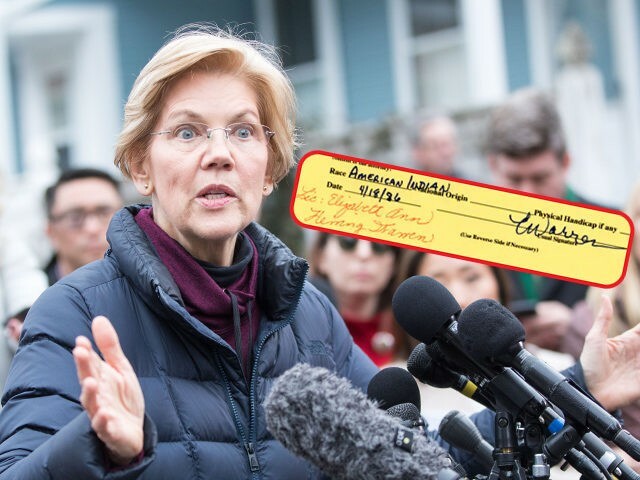 Though Warren appears determined to go forward with her announcement, many political observers, in light of the growing number of revelations and subsequent apologies to Native Americans by the Massachusetts senator, question how realistic her presidential ambitions really are.